With its smooth, wood-grain finish, the Millboard enhanced grain collection, available in five distinctive colours will add style and elegance to your project. 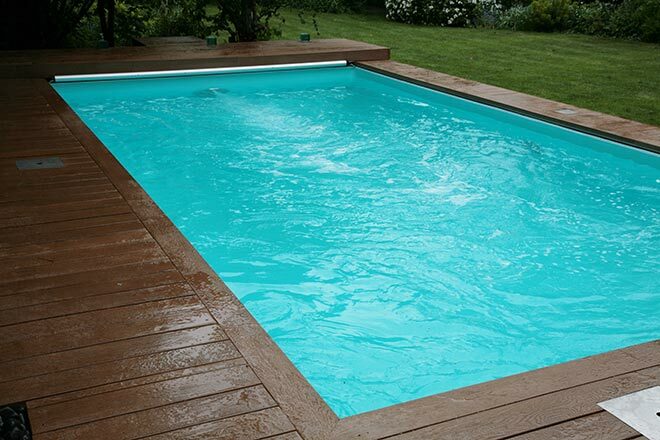 Millboards are manufactured with non-porous material, therefore resisting both algae growth and stains and as the surface texture is non-porous any dirt and grime may be simply washed off with soapy water and brushed with a broom before rinsing off. 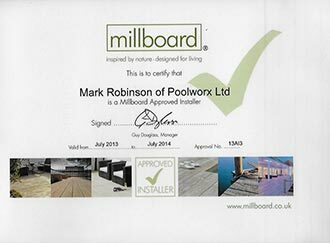 Poolworx is an Approved Installer for Millboard.